If you suffer from chronic food allergy, you are not alone. Fifty million Americans experience various types of allergies every year (1). And about 6% of children and 4% of adults are affected by food allergies (2). Histamine, a chemical produced in the cells and found in certain foods, is one of the triggers of food allergy. It may cause itching, sneezing, a runny nose, stomach ache, or diarrhea. A low-histamine diet is therefore highly recommended. In this article, you will learn about histamine, how a low-histamine diet helps you deal with food allergy, foods to eat and avoid, and much more. Keep reading. 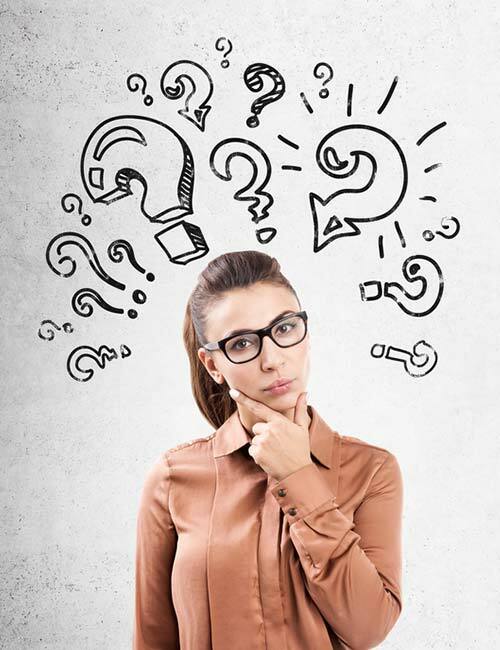 What Is Histamine And What Is Its Function In Your Body? How Does Histamine Trigger An Allergic Reaction? What Is A Low-Histamine Diet And How Does It Lower Histamine Sensitivity? 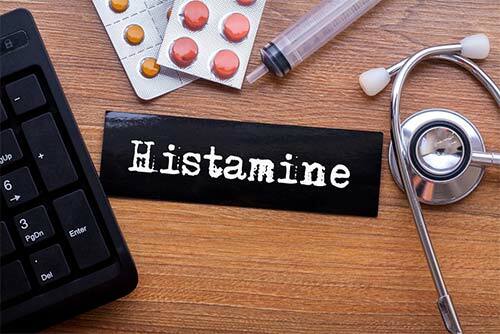 Histamine is an organic nitrogenous compound produced from histidine (an amino acid). It is produced by basophils and mast cells, and it influences the body’s immune/inflammatory response (3). It is a potent vasodilator (dilates the blood vessels), bronchial smooth muscle constrictor, gastric secretion stimulator, and centrally acting neurotransmitter (4), (5). In the body, histamine increases the permeability of capillaries, thereby allowing the white blood cells and proteins to rush toward the pathogen or the foreign body. The diverse effects of histamine on the immune regulation depend on the expression and regulation of four histamine receptors (6). Basically, histamine is produced in the cells (and is found in certain foods) that help protect the body by upregulating the immune response. But then, the question is, how does it trigger food allergy? Find out next. You experience an allergic reaction when there’s a disbalance between the histamine levels released and the amount of histamine being broken down (the enzyme diamine oxidase or DAO) (7). This may occur when you consume a food that either contains a high amount of histamine or prompts your cells to produce more histamine. The excessive histamine in the body leads to the onset of a histamine-mediated inflammatory reaction (8). Medications and gastrointestinal disorders might not be in your hands. But you can take care of what you eat. This is where a low-histamine diet comes into the picture. Scroll down to know more. A low-histamine diet is a strategically created diet for people with histamine sensitivity. It includes foods that do not contain high amounts of histamine or prompt the release of histamine from your cells. And that has shown to help treat allergic reactions like urticaria and atopic dermatitis (9), (10). A low-histamine diet works by removing the source of excessive histamine or compounds that trigger histamine release and helps prevent a chronic allergic reaction. But before you follow a low-histamine diet, you must know for sure that you are histamine sensitive. Scroll down to know if you are histamine sensitive. See your doctor if you keep falling sick or experience allergic reactions. Your doctor will ask you to keep a food journal for a week to record everything you consume. You will be asked to eliminate certain foods from your diet and keep a record of how you feel and if you still develop any allergic reactions. Slowly, you will add the eliminated foods back to your diet. NOTE: This process should be done under the supervision of a professional. With that, we have come to the juncture where we can discuss the foods that you need to eliminate or avoid. The histamine content of foods is difficult to determine. Depending on the aging and processing, the same foods might have different histamine content. By a general rule of thumb, foods that are fresh contain the lowest amounts of histamine. And foods that are fermented are high in histamine. Looks like every food is off the table! Well, a few best ones are left for you. Here’s the list of foods that you may consume. Talk to your doctor before consuming any of these. You can improve the efficacy of the low-histamine diet by following these simple tips mentioned below. Avoid consuming junk and processed foods. Do not follow this diet plan for more than four weeks. Take vitamin supplements after talking to your doctor. Talk to a dietitian to get a customized diet chart. Record how you feel after every meal. Take enzymes after consulting your doctor. Before you click back and book an appointment with your doctor, you must know a few pros and cons of a low-histamine diet. Check out the table below. You will find relief from allergic reactions and bouts. Limiting so many foods may cause vitamin and mineral deficiency. A low-histamine diet serves as a diagnostic tool. A very, very restrictive diet. Will show results and help you get on with your daily routine. Histamine sensitivity is not well-researched, and the treatment differs from person to person. If you are histamine sensitive, it is best that you start being on a low-histamine diet. Follow the guidelines laid down by your doctor, speak to people who suffer from the same problem, join support groups, and practice yoga. You will start to feel better in no time. Have questions to ask about the low-histamine diet? Please leave a comment in the box below. Take care! Can I drink coffee on a low-histamine diet? No, it is best to avoid coffee or tea when you are on the low-histamine diet. Are tomatoes high in histamine? Yes, tomatoes are high in histamine and should be avoided if you are histamine sensitive. 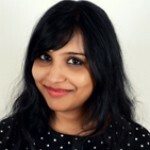 Is turmeric high in histamine? No, turmeric is not high in histamine. However, since it is a spice, it is better to consult your doctor before consuming turmeric in any form. “Allergy Facts and Figures” Asthma and Allergy Foundation of America. “Food Allergy” American College of Allergy, Asthma, & Immunology. “The role of histamine in regulation of immune responses.” Chemical immunology and allergy, US National Library of Medicine. “Histamine in health and disease.” Clinical allergy and immunology, US National Library of Medicine. “Histamine, histamine receptors and their role in immune pathology.” Clinical and experimental allergy : journal of the British Society for Allergy and Clinical Immunology, US National Library of Medicine. “Histamine and histamine intolerance.” The American journal of clinical nutrition, US National Library of Medicine. “Histamine intolerance” Ceskoslovenská fysiologie / Ústrední ústav biologický, US National Library of Medicine. 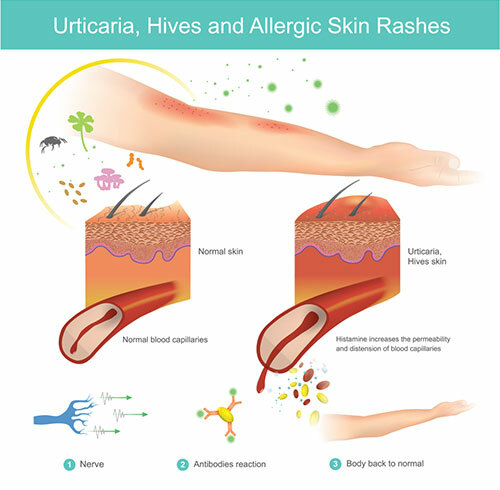 “A Histamine-Free Diet Is Helpful for Treatment of Adult Patients with Chronic Spontaneous Urticaria” Annals of dermatology, US National Library of Medicine. “Treatment of Atopic Dermatitis with a Low-histamine Diet” Annals of dermatology, US National Library of Medicine.